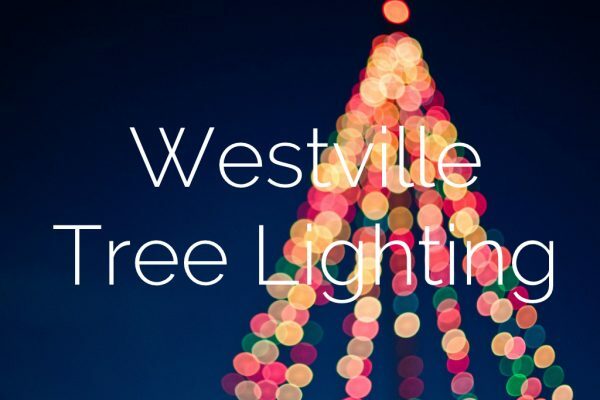 Join us at the annual Westville tree lighting. We’ll gather at the corner of Blake St. and Whalley Ave. around 5:15pm to hand out hot chocolate, cookies, and other festive treats at the event. email asha@elmcityvineyard.org with questions.